Hello everyone! Can you believe we are already almost at mid-September? 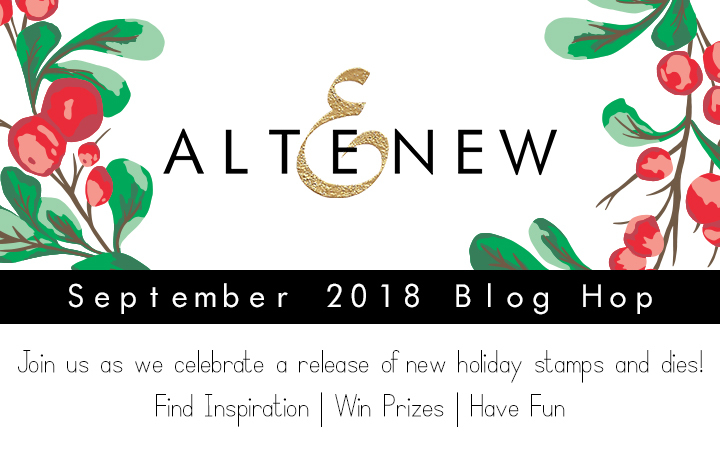 Today happens to be Altenew’s September collection celebration and I am thrilled to be guesting in their blog hop for this release! If you are just joining in on this hop, you should have arrived from Mona Tóth’s blog. Details on the hop, plus giveaways are at the bottom of this post. I created a total of three cards using this new release; the first two are slight varations to the same design. 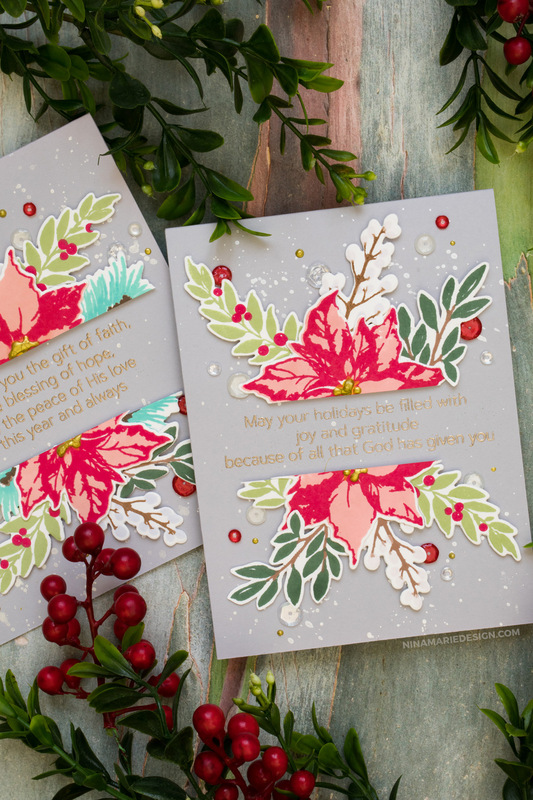 I loved the sentiments from the new, Blessings stamp set and wanted those to be flanked by beautiful floral groupings on the top and bottom of the sentiment in the middle. If you watch the video above, you will be able to see how I built this design. 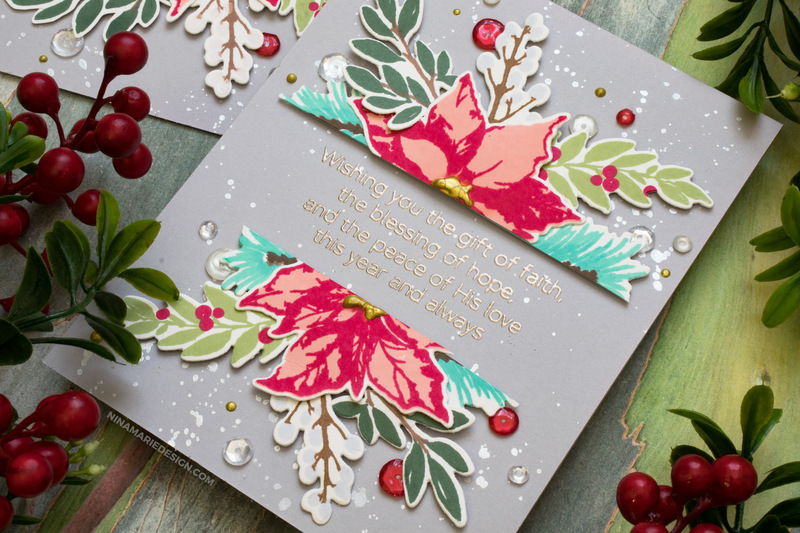 The floral arrangements are stamp layering images from the new Holiday Bow stamp and die set. These simple layering stamps are SO easy to put together, especially since the Altenew stamp sets now come with layering guides included within the packaging. Surprisingly, with the layering being mostly just 2 step-stamping, you still get beautiful detail in the finished piece. 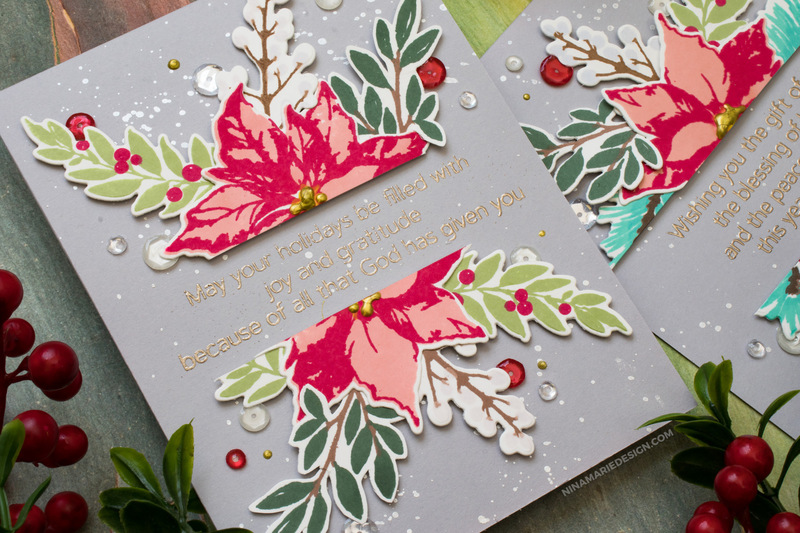 On all of my stamping for the images, I used Altenew Crisp Inks. The ink colors are listed and linked in the supply list below. The sentiments on each card are embossed with Platinum embossing powder, stamped onto Wendy Vecchi gray card bases. I love this shade of gray; it has a purple-red undertone to it that really is gorgeous! Onto the cardbase I added silver splatters with Finetec watercolors, and around the arrangement of florals, there are dots of gold Nuvo Drops and pretty red, white and clear sequins! 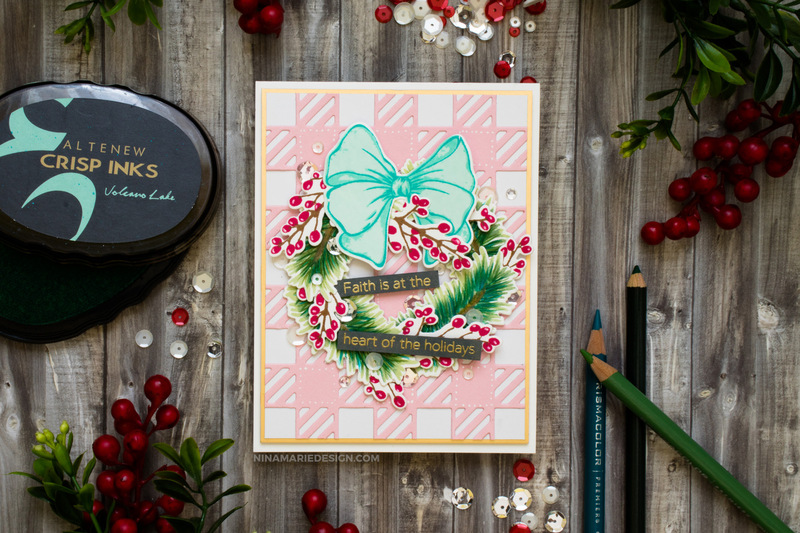 I enjoyed working with the Holiday Bow stamp and die set so much that I wanted to feature it again on a third card! This time I actually used the bow image -instead of the pointsettia- as part of the main focal point. I also used some of the evergreen and berry images to create a pretty wreath for the bow to attach to! The wreath is arranged onto a background that I die cut with the new, Cozy Flannel die; I cut this from Cotton Candy cardstock, and layered this die cut onto both white and Honey Gold Mirror cardstocks. Onto the wreath there are some sentiments that I gold embossed onto slate cardstock; they came from that same Blessings set I used previously. I further embellished the wreath with white and clear sequin, which was the final finishing touch on this dimensional Christmas card! I really hope these card ideas have inspired you to use some of the newest stamps and dies from Altenew’s September release! You can find all the other products in the release over at Simon Says Stamp’s online store. Keep on reading for the details about the blog hop and the supplies used in all of today’s cards. Thanks so much for visiting with me today; I will be back again very soon with fresh inspiration to share! There is so much more to see on this Altenew release blog hop! 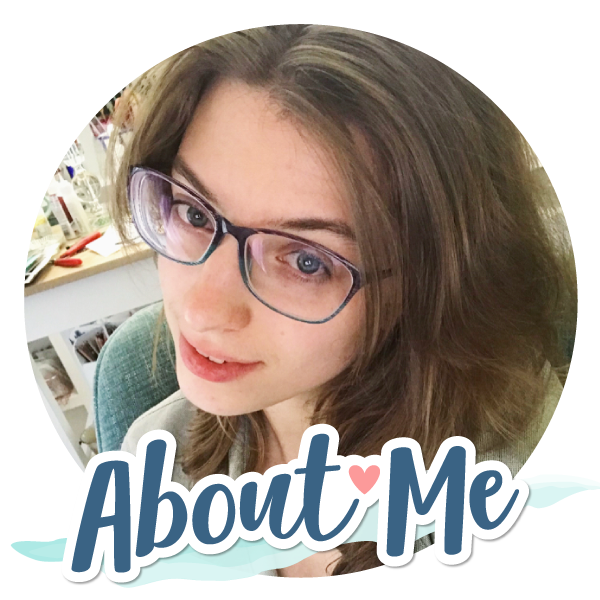 Your next stop is Enza Gudor’s blog! You can reference the entire hop list over on the Altenew blog. To celebrate this release, Altenew is giving away a $50 gift certificate to 6 lucky winners! Please leave a comment on the Altenew Card Blog and/or Altenew Scrapbook Blog by 9/19/2018 for a chance to win. The 6 winners will be announced on the Altenew blogs on 9/22/2018. You can also win a $30 gift certificate to shop at Altenew here on my blog! Please leave a comment by 9/18/2018 for a chance to win. One random winner will be announced on my Giveaway Winners page around 9/19/2018. Both beautiful vibrant cards. Thank you for visiting the sentiment question. Lovely cards!! I love the cutting of the poinsettia! Love all of your color combos and different match ups of the new releases!!! I think the pink die cut one is my fav but your work is always so fun and cheery!! You have created a masterpiece! 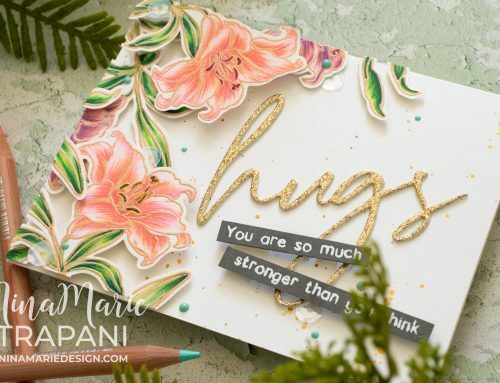 I love how you have made the sentiment on the first card the focal point and also love the color combination. Great job! Love the arrangement of the first card. big bow on the pink die cut. You’re work always amazes me and this time is no exception. Thanks for sharing. Fantastic cards! I love how you split the poinsettias with the sentiment! I love all these lovely cards! The florals are so intricate & real looking & I love the wreath behind that gorgeous bow! Awesome new products!! What a great idea showcasing the sentiments! I love your cards- very elegant! I love the way you showcased the sentiments on the first cards. All three are beautiful! luv the sentiment idea, Nina! Very pretty cards. Love the colors. Such a beautiful, unique card. I love the style. I’m always inspired after watching your videos. The Cozy Flannel die is becoming one of my favourites but there are so many lovely sets that it’s hard to pick just one. Love the way you have used it on your card. 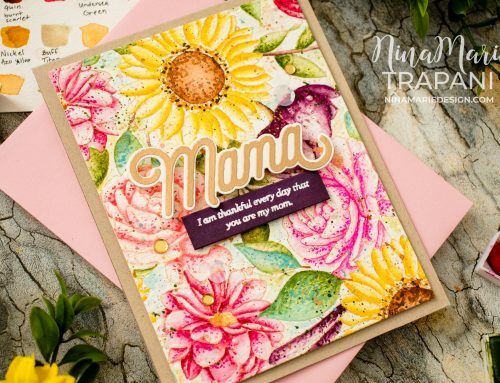 Beautifully and wonderfully creative card designs. Fantastic compositions and color combinations. Love! It’s funny, I see people cut their focal panels or images in videos, and I don’t have a problem with it, but then I try to do it myself and I get the coldest of cold feet. However, I really like the cool looks you can get by breaking up an image in such a stark way, so I might have to just put on my big girl pants and try it. I also really love how you filled out the branch with your colored pencils in your second card. It looks so full and lush. Thanks for sharing these lovely ideas with us! I always look forward to seeing what you come up with. 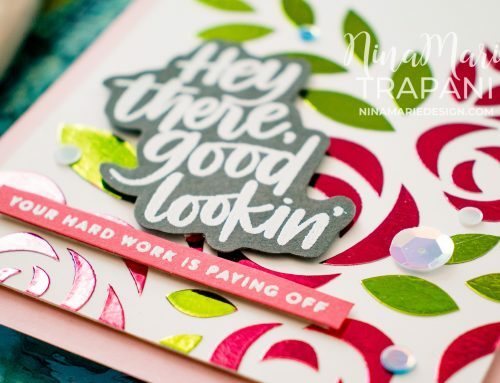 Love this sentiment highlighting technique Nina! Both cards are pretty, but my favorite is the first one, I may be biased as Poinsettias are my favorite flowers. You did an awesome job showcasing the newly released products. Absolutely fabulous release! Thanks for the inspiration and for all you share! Lovely card designs. I like the touch of gold. Lovely cards, love what your did with the sentiment on the first card! I love your cards! I love the fact that you cut the poinsettia in half with the sentiment in between. The flannel die behind the wreath is very nice!